Our center consoles are the best all around choice for your boat rental in the Florida Keys waters. Great for fishing, snorkeling, island hopping, and diving with plenty of room for all of its passengers. Surprise the whole family with a Key West pontoon boat rental and have a comfortable day on the water, pontoon boats are designed for leisurely days kicking back and relaxing on the water. 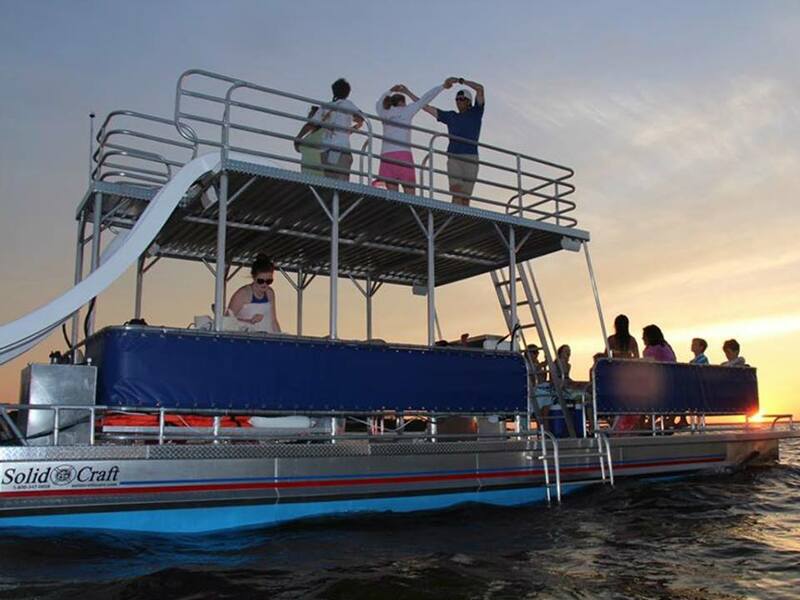 Our pontoon boat rentals are perfect for when you are planning a birthday party, Family Reunion, Corporate outing, or just getting friends together for the day in The Florida Keys waters. 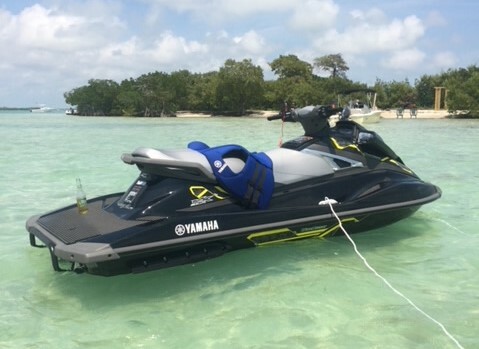 With acceleration and speed our jet ski rentals are great way to get yourself around Key West and surrounding islands. Whether you are searching for a thrill or exploring jet ski rental is a great choice to have the most exhilarating time you can have on the water. With our boat rentals in Key West you will be able to enjoy a variety of events. Snorkeling, Sandbar Trips, Backcountry, Dolphin Watching, Lobstering, Parties (birthdays, anniversaries, weddings) and more. Not comfortable driving? Enquire with us about booking a licensed charter captain to make your day on the water worry free. Servicing Boat Rentals for Key West & The Lower Florida Keys. In need of a long term boat rental to go along with your vacation rental in The Keys? NO WORRIES! Inquire with us about having one of our boat rentals delivered to your dock on multi day rentals. We are located in the Florida Keys. Servicing boat and jet ski rentals in Key West Florida and The Lower Florida Keys. We also serve Stock Island, Cudjoe Key, Tourch Keys, Ramrod, Big Pine Key & Summerland Key. Because we know how much your vacation means to you, we pride ourselves on providing an enjoyable experience with your boat rental. 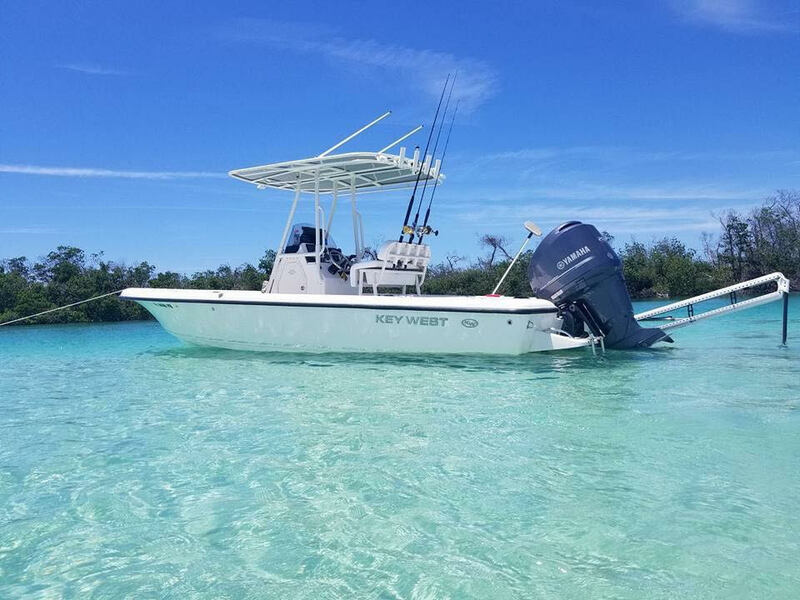 Call Us today to reserve your boat rental or a private charter experience and find out what it is like living in The Keys!